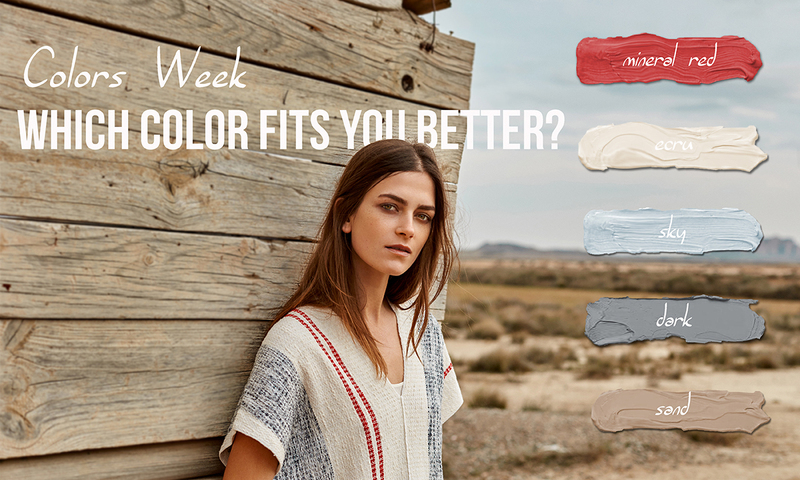 Colors Week: Which color fits you better? This week our stores staff wants to help you to know yourself a little bit better! When we buy a new piece of clothing we usually ask ourselves some questions about colors: if this color looks good on our skin, hair or eyes, which colors are trendy now or how and when to wear them. Feel free to visit your closest Sita Murt store to find out which colors are trendy this season and how to play with them. Our team will advise and help you to discover which colors look better on you and why. 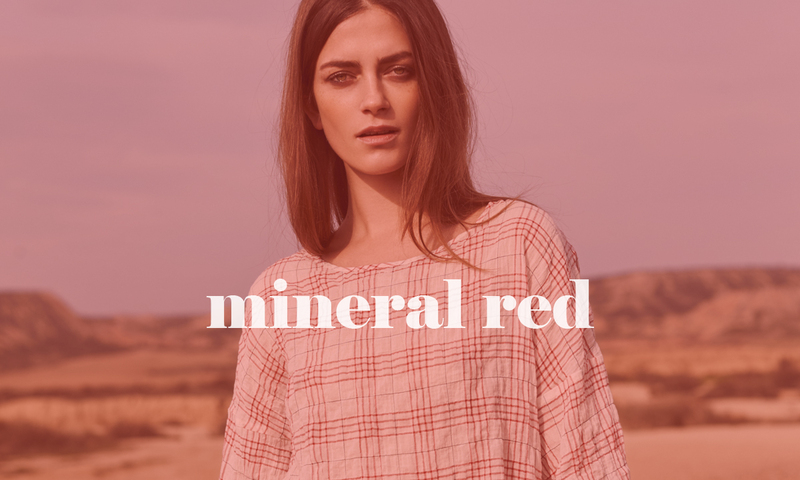 This season we have been inspired by the Australian desert to create the Tender Trip SS16 Collection where you can discover the colors ecru, soirée and mineral red, which are born from this marvelous landscape tones. and the reds are saturated. the ecru give us the idea of a relaxed, soft and feminine look. at the centre of Australia. Come to discover Tender Trip colors and enjoy Colors Week! We are waiting for you from Monday 23th to Saturday 28th May in our Sita Murt stores.